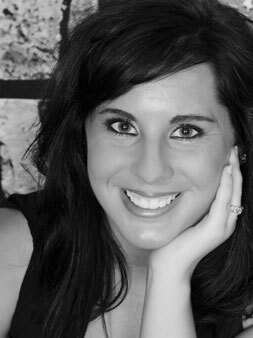 Originally from the Midwest, Rachelle has studied and performed across the world. She started with scholarships moving her to Los Angeles and New York City. She has performed and assisted top choreographers such as Jackie Sleight, Mia Michaels, Rhonda Miller, taking her to Germany and Korea. Rachelle's choreography includes working with the recording artist Prince, Craig Mack, Nike, Reebok, Skechers, Fox Family Cable, and the Chicago Ski Show. 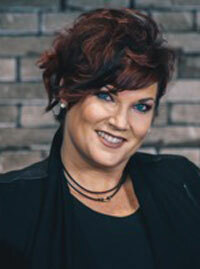 Rachelle founded Excel Dance Productions in 1997 and has made it one of the nations' most highly acclaimed competition and performance dance companies. Her national dance convention/competition, Street of Dreams, will be making its national debut in 2005. Rachelle's classes are explosive and truly reflect her unique style of jazz and hip-hop. Kristin Nowak has been dancing since the age of three. She has trained with many teachers and choreographers from around the world including Barry Youngblood, Chris Dupre’, Rachelle Ochsner and many throughout her competition years with conventions. 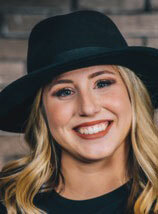 Kristin trained with the pre-professional company Stage Door Dance Academy for 7 years and Excel Dance Productions for 3 years as a principal dancer then advancing on as the current directors’ assistant for Excel Dance Productions. 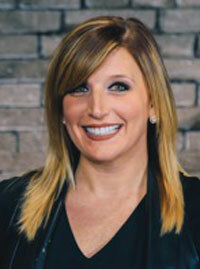 She is currently on faculty with Encore Dance Productions in Shorewood and Street of Dreams in Mokena. Kristin is also an assistant for Street of Dreams Dance Convention and Dance Captain for the Production Company, Jade Productions. Some performances she was featured in with Jade was The Halloween Bash for Mentality Hair Salon, The Pulse Showcase, Opening act for Hillary Duff at the 2007 Summer B-Bash, Ya maka my weekend fest, An extra dancer for the music video "Baby Get Down" by Tomi, Rockholic Fashion Show for TIGI, benefit hair and fashion show for TIGI, and opening act for TI/ T Pain with local artists Justice and JSterling. In addition to Kristin's education with dance she is also a licensed massage therapist since 2008 and continues her education with massage. Justine Haw started dancing when she was just 3 years old at her local dance studio, and at 10 years old she joined their competition team. Born and raised in New Lenox, IL, she attended Lincoln-Way Central and was captain and choreographer of the varsity dance team, the Rhythm Knights. After she graduated, she began choreographing for the LW West dance team, and in 2012 became the JV coach and assistant Varsity coach. Her teams have been conference champions and sectional champions for the past two years, and in 2015 the Varsity team took 3rd place in the IHSA State Series with Justine’s choreography. 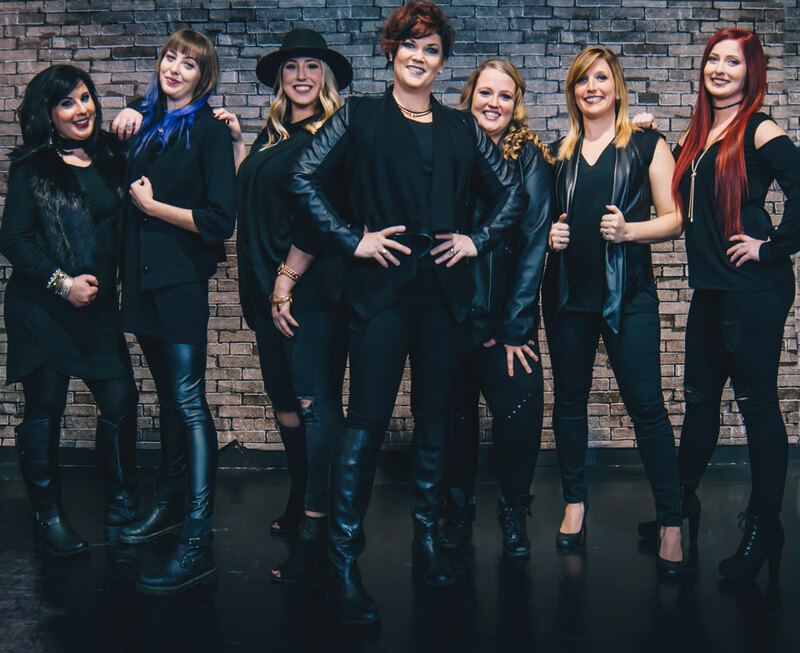 Justine began teaching dance at the age of 16 at a local studio, and has been training with Rachelle Roehlk-Oschner since 2011. Since being under Rachelle’s training, she has had opportunities to do professional performances, travel for choreography, and continues to learn more in the industry. Justine constantly goes out into the dance industry to learn new techniques and styles and incorporates that into her teaching daily. 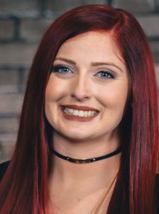 Justine is currently an assistant director of Street of Dreams Dance Productions, director of SOD’s hip hop only company CREW, and is constantly training with Rachelle. Aimee found her joy and drive for performing at the young age of three. Since then she’s been dancing, singing, and acting her way to her dreams. At 23 years young, she’s not stopping until she gets there. A recent graduate from Western Illinois University with a BFA in Musical Theatre, Aimee is currently faculty at Street of Dreams Dance Studio in Mokena, IL. There she enjoys teaching Tap, Musical Theatre, and Acting to children 6-18. 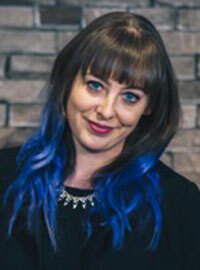 She also is co-founder of her very own Jr. Theatre Company through the studio. She hopes to share her love for theatre and the arts to kids worldwide and help them become triple threats. Callie Croom began her training under Barbara Pontecorvo in Dayton, Ohio. After graduating high school, she was accepted to Butler University on an academic scholarship. She received her BFA from Butler University in 2011. Following graduation, she relocated to Chicago, and began dancing for Elements Contemporary Ballet. She has remained a company dancer and choreographer for Mike Gosney; alongside teaching and working with colleagues Seth Robinson and Jeff Wolfe, for the TRIBE and Ballet Matters intensives. She is thrilled to share her knowledge with the students at SOD. Meghan Tomasik started dancing at age 5 at her local dance studio. Where she fell in love with the style of Hip Hop. 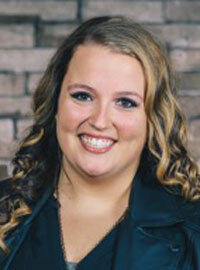 She started competing with Midwest Dance Company under Tracy Marciniak and training in all styles of dance. After a switch and an advancement in companies, Meghan started training under Rachelle Roehlk Ochsner and Excel Dance Productions and then became Nationals Miss Adrenaline winner. Later on in her junior and senior year, she became assisting more under Amanda Anderson, Sarah Burney, Brooklyn Jai, and Excel. After graduating, she performed with a professional company called JADE. Meghan continues to travel and further her dance education in LA, Chicago, Vegas, and more. Meghan is currently a codirector of Street of Dreams Dance Productions, teaches recreational classes, trains preprofessional boys company, and is learning the business side of the industry.